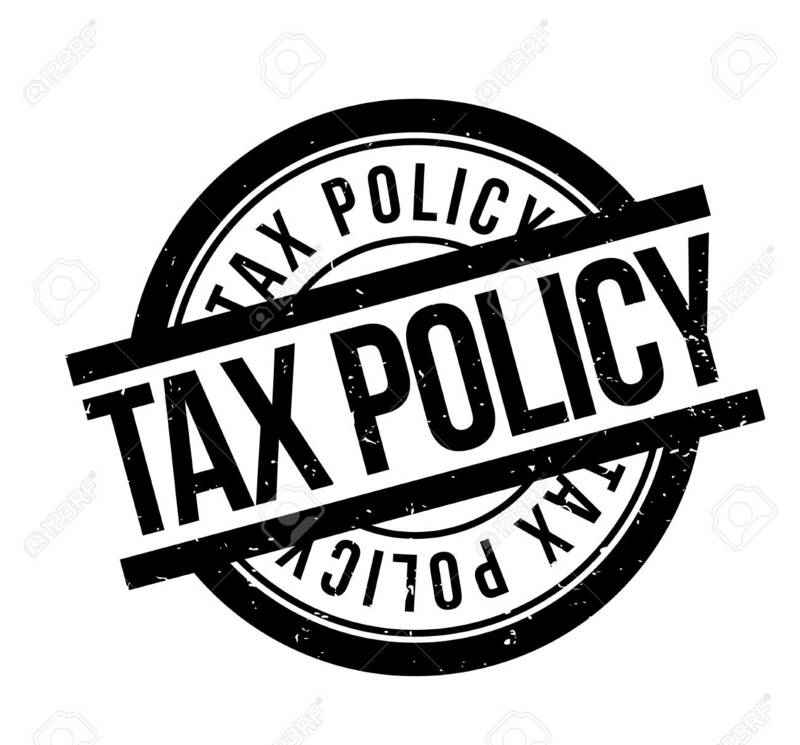 On May 16 the AmCham hosts a discussion roundtable on a draft of the amendment to the Income Tax Act, a major tax reduction for the past 10 years submitted by The Ministry of Finance for external comments. According to the Ministry of Finance Alena Schillerova, the plan should reduce the tax burden on most Czech taxpayers by almost CZK 23 billion. The tax package would lead to a change on concept of taxation for individuals and implementation of the EU Anti-Tax Avoidance Directive for corporate entities. For a tax on income of individuals, a progressive tax rate of employees’ salaries of 19 % and 24 % (up to and above CZK 1,5 million) will be introduced and the concept of a super gross salary will be abandoned leading to reduction of the actual taxation of employees by 1.1 percentage points. The entrepreneurs will be allowed to deduct part of their social security and health insurance contributions from the tax base. Due to the implementation of the EU Anti-Tax Avoidance Directive, the corporate entities will be a subject to numerous changes. The Income Tax Act will be discussed by Mr Stanislav Kouba, Ministry of Finance. The discussion will be moderated by Mr Peter Chrenko, Partner, PwC.